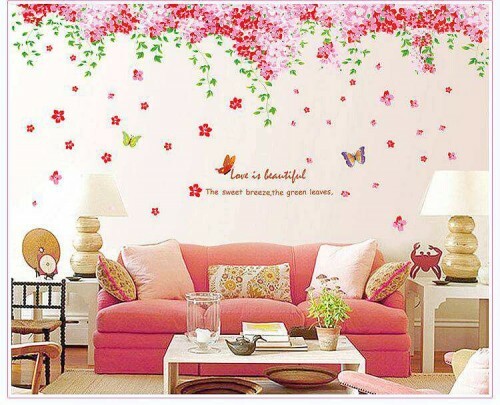 The living room is one of the main rooms in a home that families come together to relax and spend quality time. 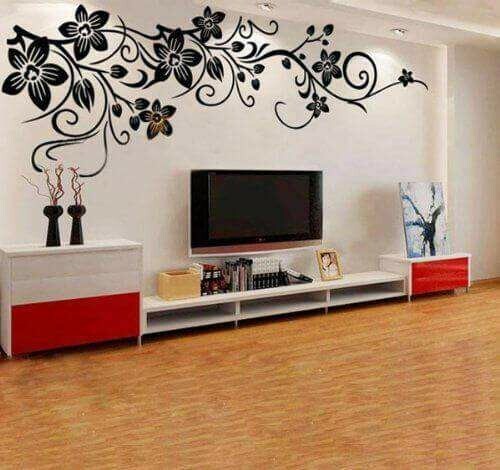 That’s just one of the many reasons that it’s important to make sure your living room is comfortable and creates a warm and welcoming environment. 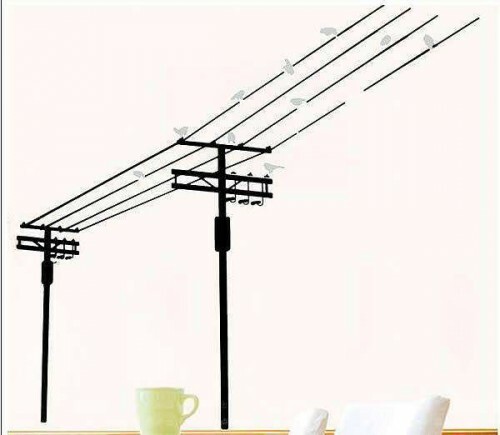 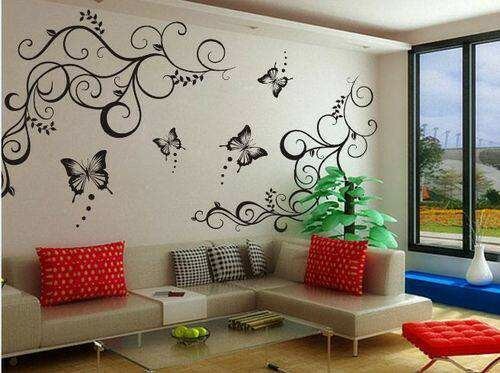 A great way to do this is by ensuring it’s beautifully decorated with wall art and accessories. 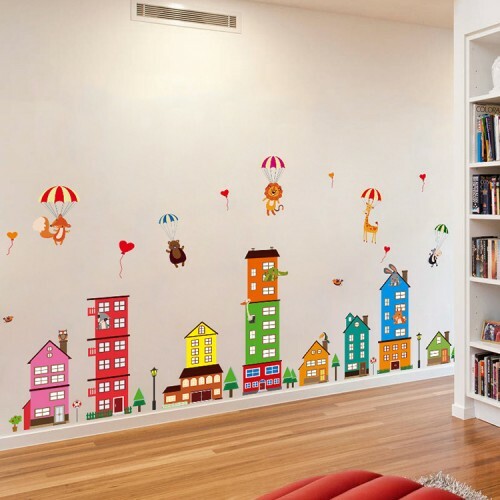 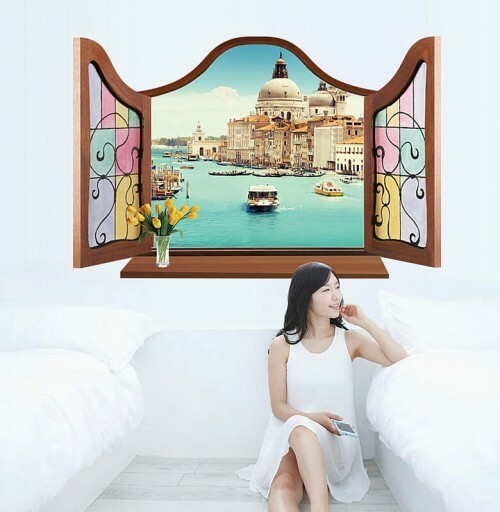 We specialise in providing homes all over Ireland and the UK with stunning wall decals and stickers that complement your home whilst allowing you to put your own creative stamp on things. 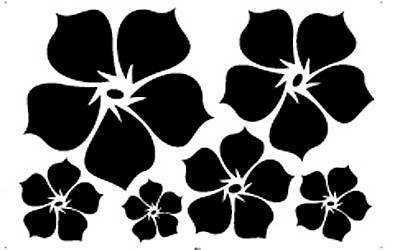 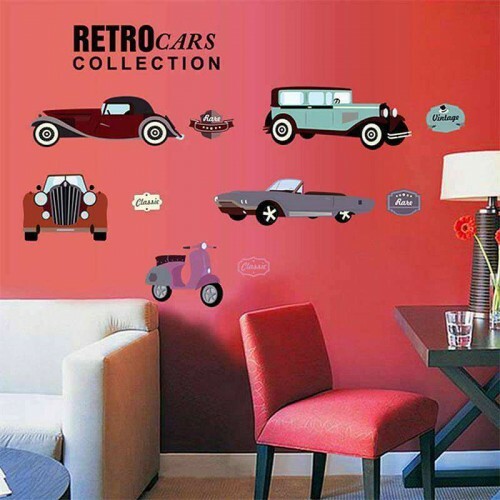 Regardless of your personal taste or current home decor, we are certain we have wall decals for anyone. 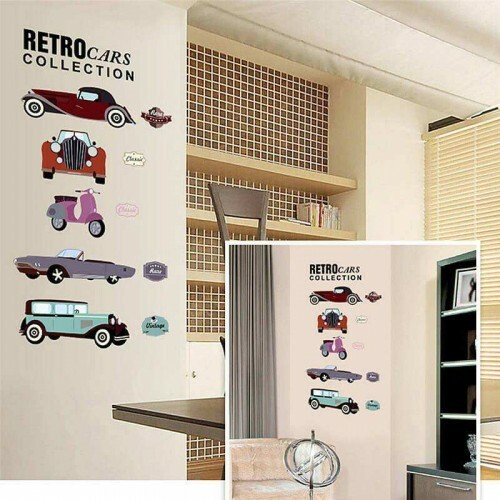 We have black and grey and colour options available to suit your style and we offer a custom decal service for if there’s something you’d like that isn’t on our website. 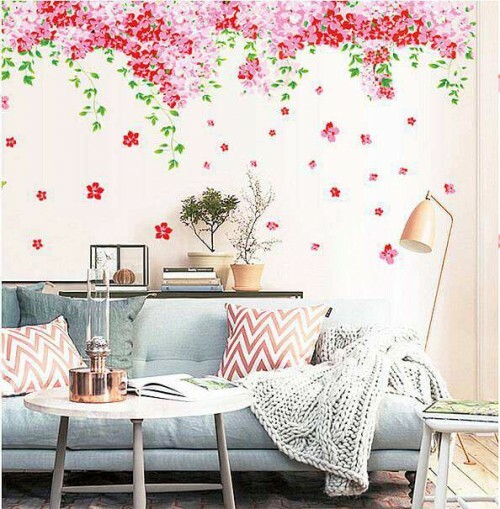 One trend that many people favour in their home design is bringing elements of the outdoors inside. 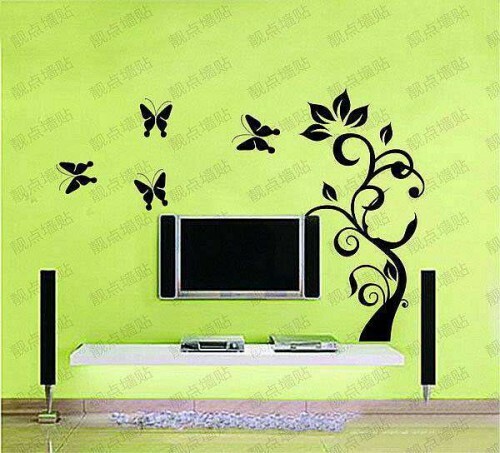 Using nature themed is a great way to do this. 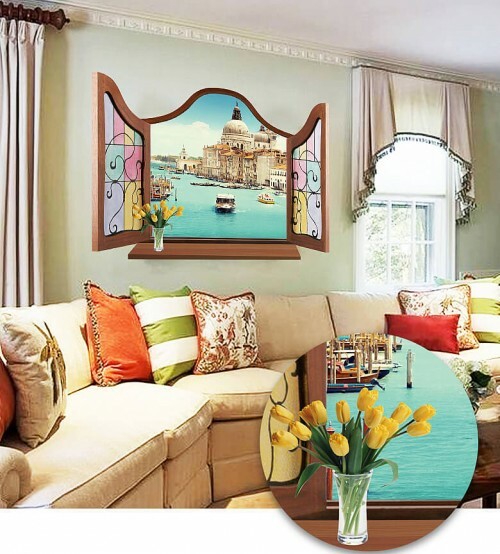 Another popular choice is cities and skylines of your favourite destinations from around the globe. 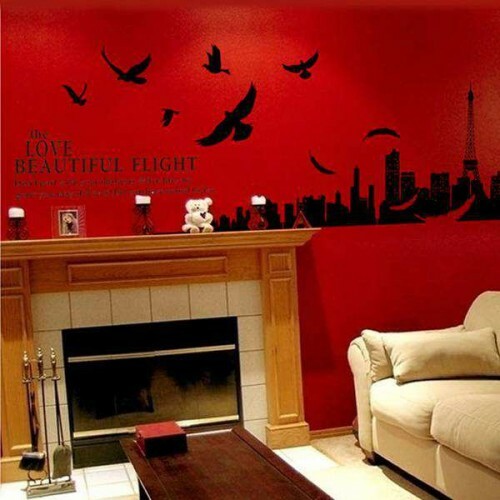 City and skyline wall decals allow you to tie in a variety of elements from cities you love to create a themed room. 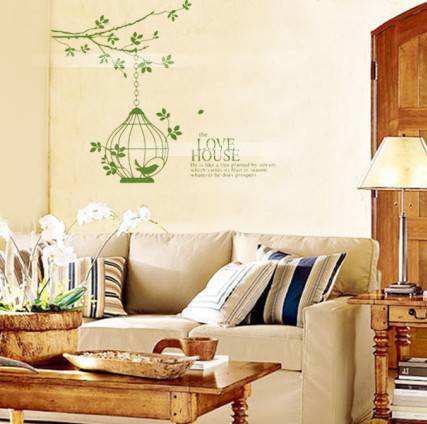 Many people have a mantra that they live by, so why not get that mantra printed as a wall sticker and display it in your home? 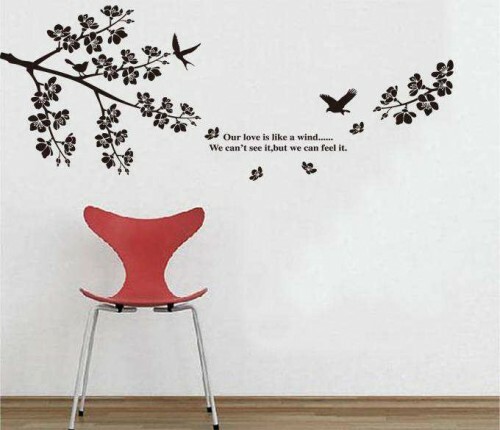 We have several quotes currently available, but if there’s a specific quite you have in mind, you can always use our custom wall decal service. 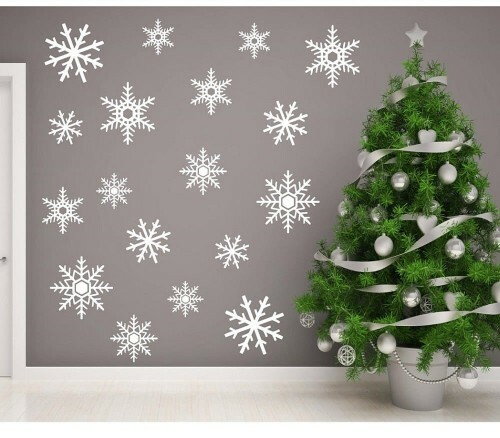 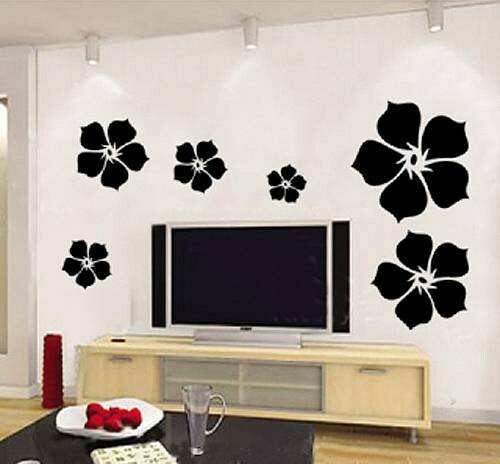 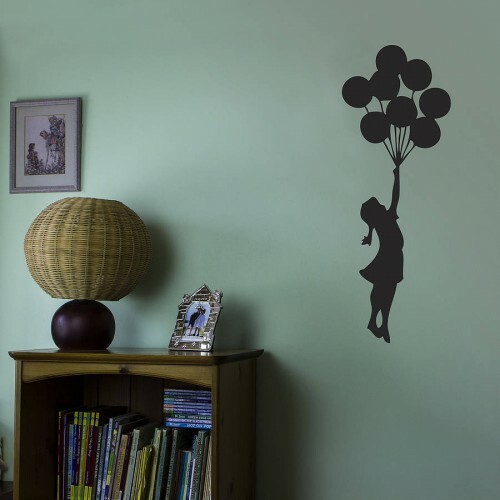 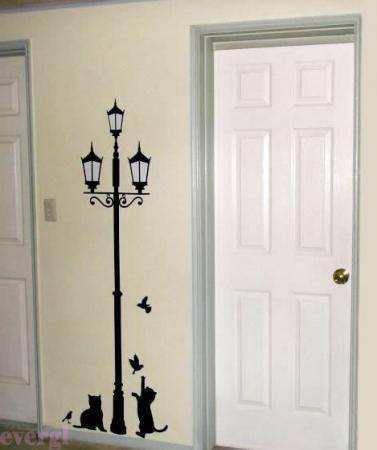 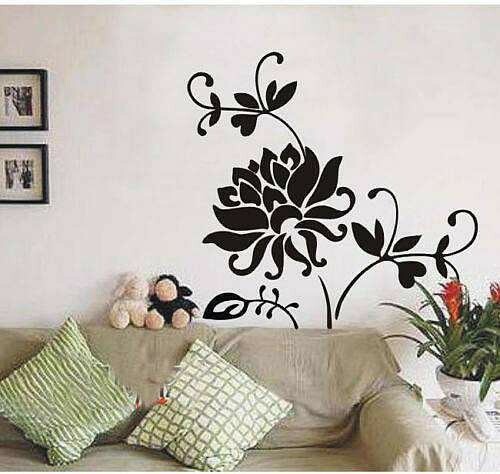 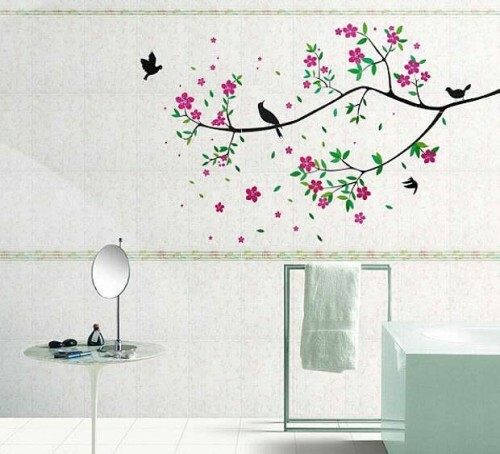 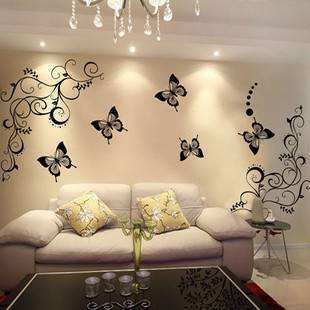 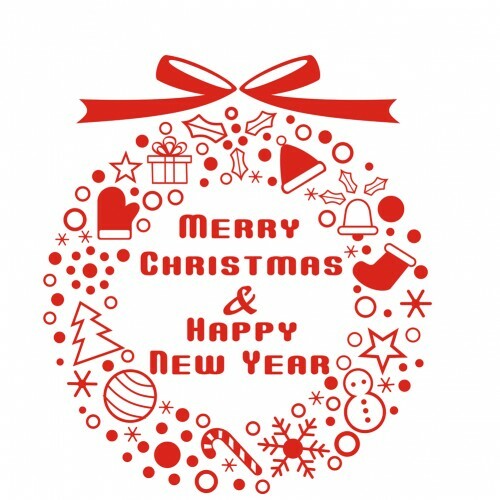 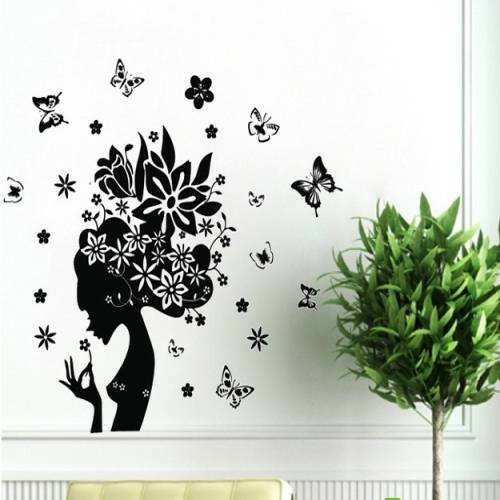 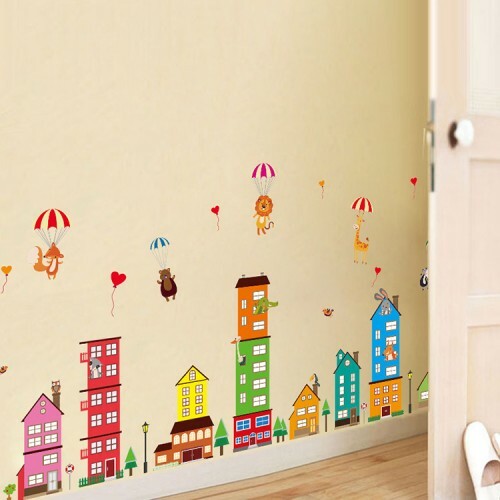 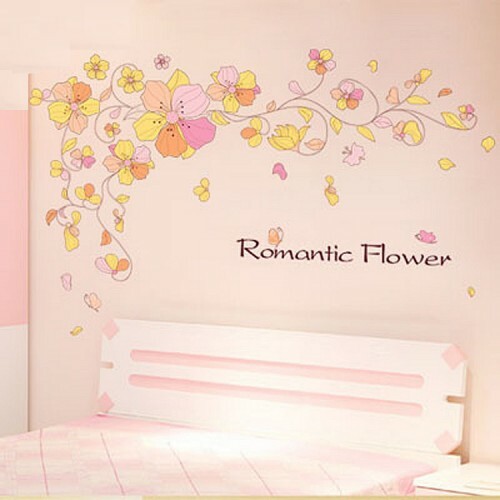 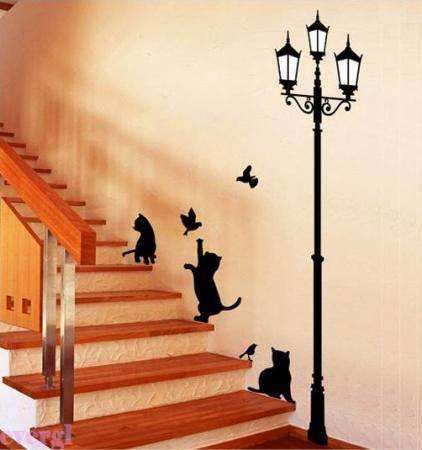 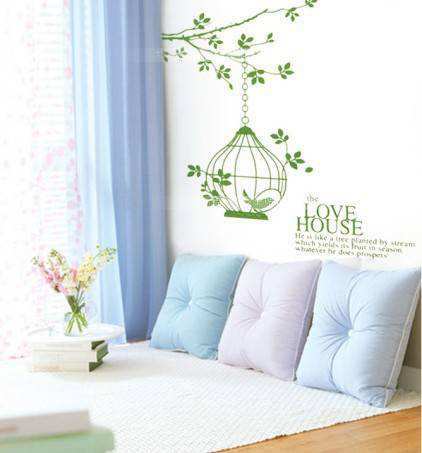 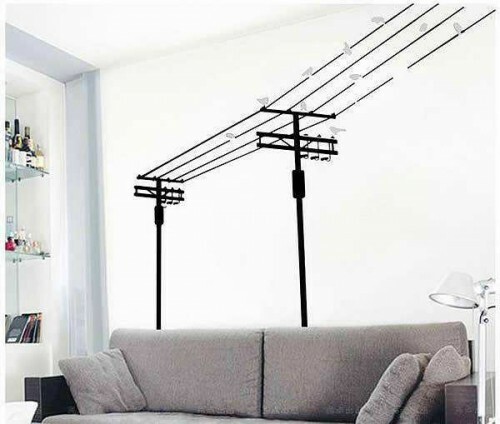 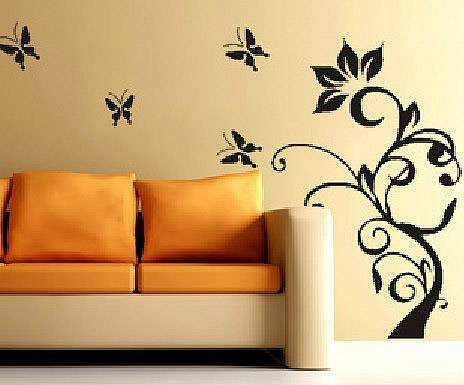 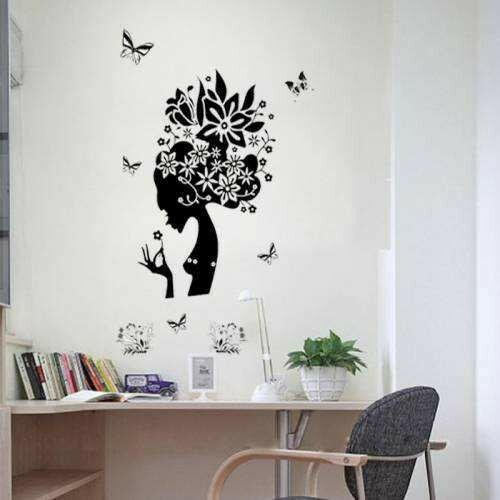 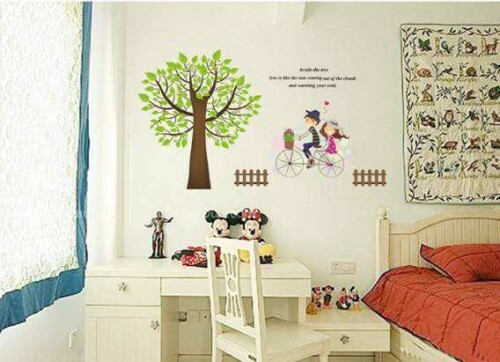 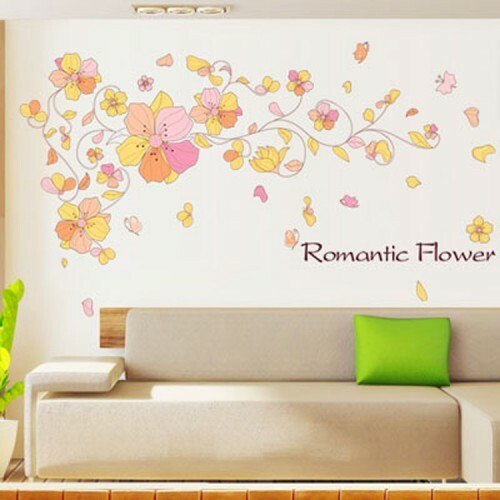 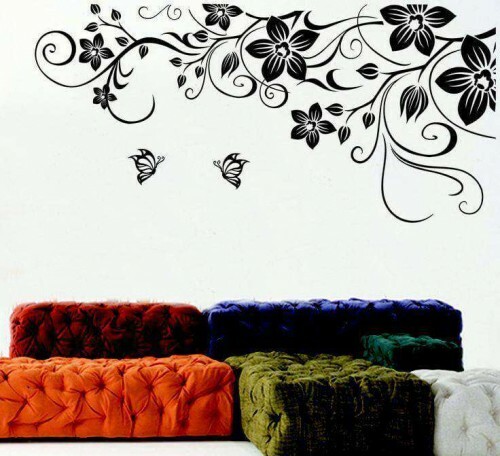 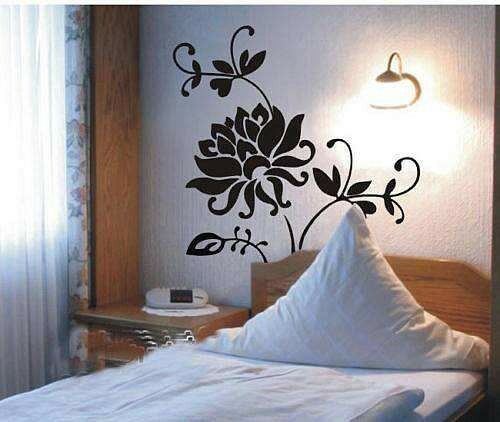 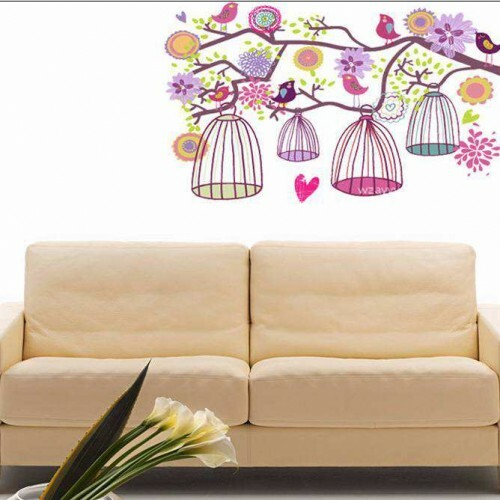 Artistic patterns and designs offer something different to more traditional wall decals. 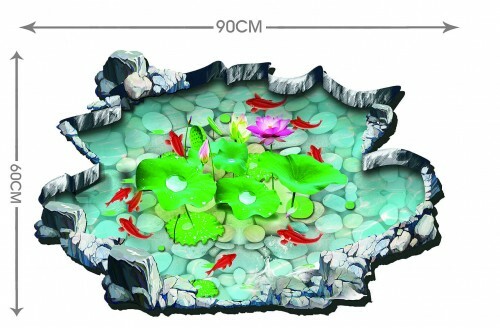 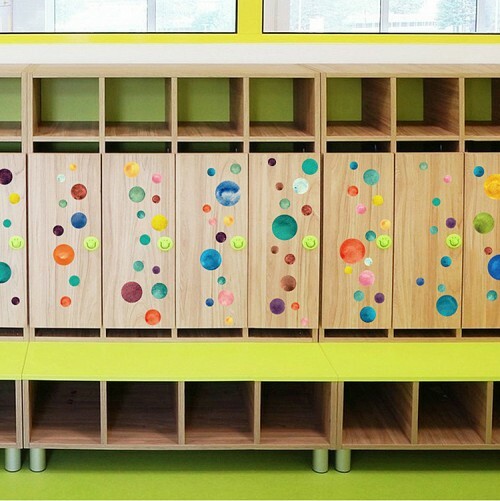 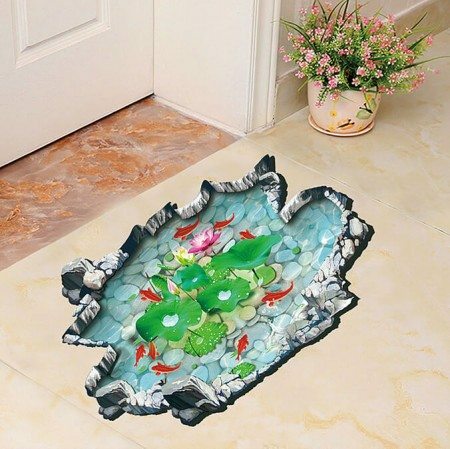 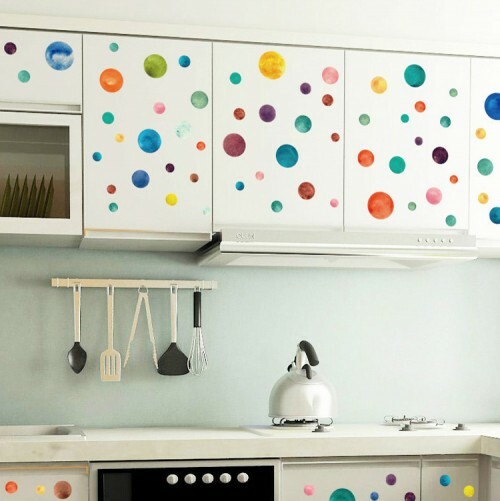 They are brilliant for adding splashes of colour throughout your home in a more creative way.